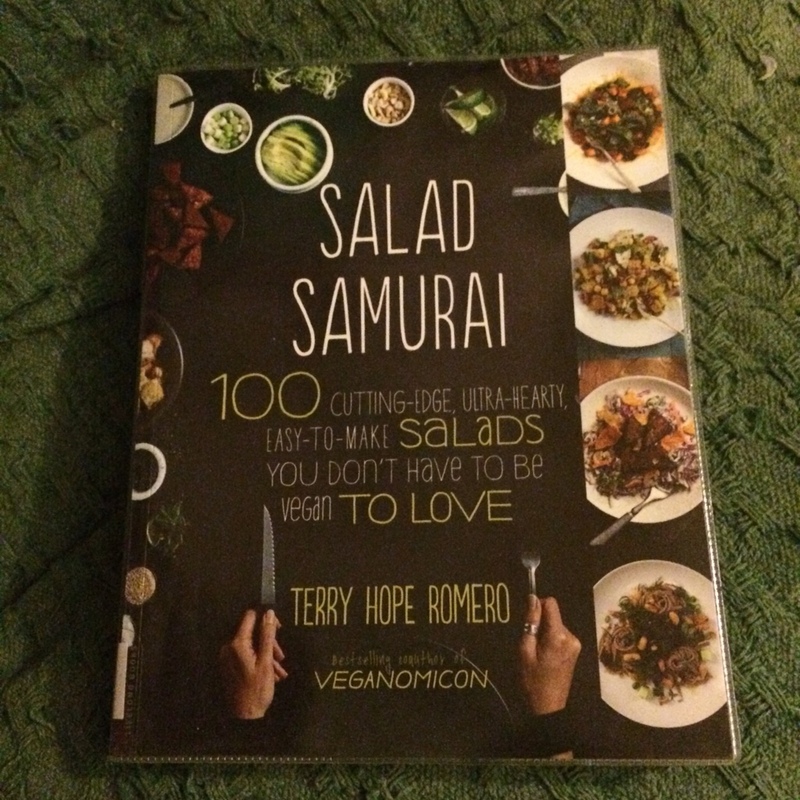 Summer might be drawing to a close but Salad Samuri covers the entire year and is giving me lots of lunch inspiration for the coming months. What a great find at the library. 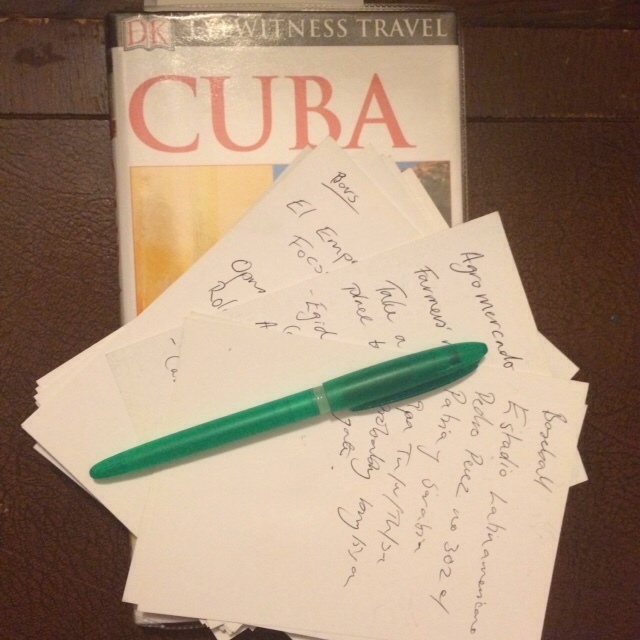 I'm going to Cuba later in the year and guidebooks are forming part of my daily reading along with lots of notes taken on index cards. It's like preparing for an exam! 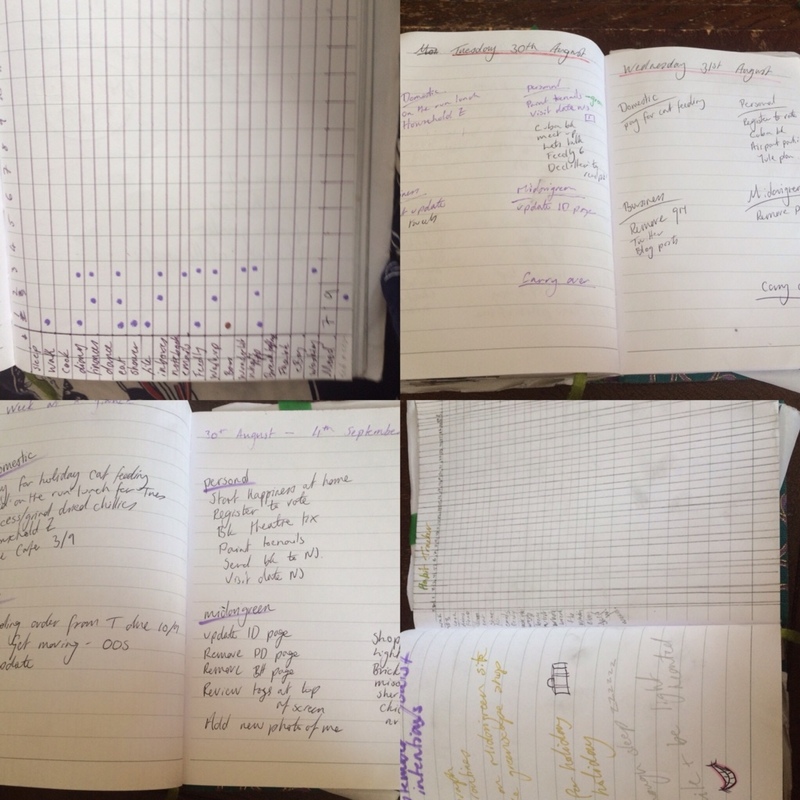 I've finally started Bullet Journalling after I was convinced that I didn't need wonderful artistic skills! I'm trying it for a month and sharing my progress over at Ink Drops. I started investigating Aquafaba recipes (vegan meringues, butter icing, and brownies) and realised you could make your own. 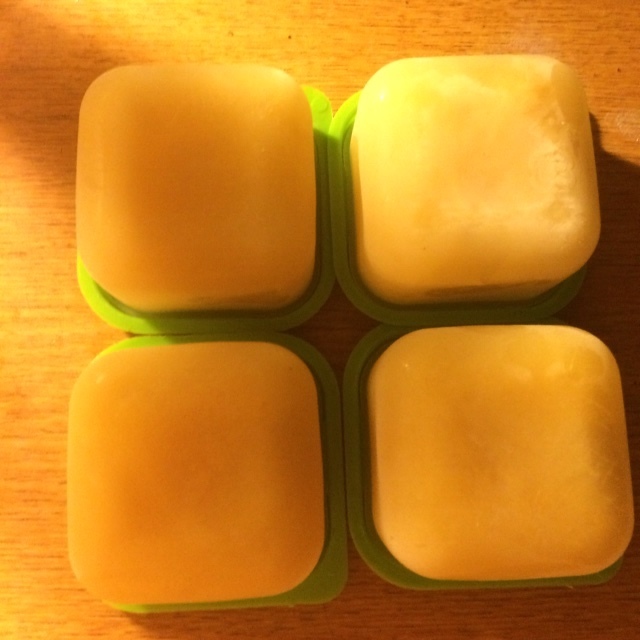 I'm not sure if you're supposed to freeze it but experimentation is good, right? My jam making experiments have been a bit messier. 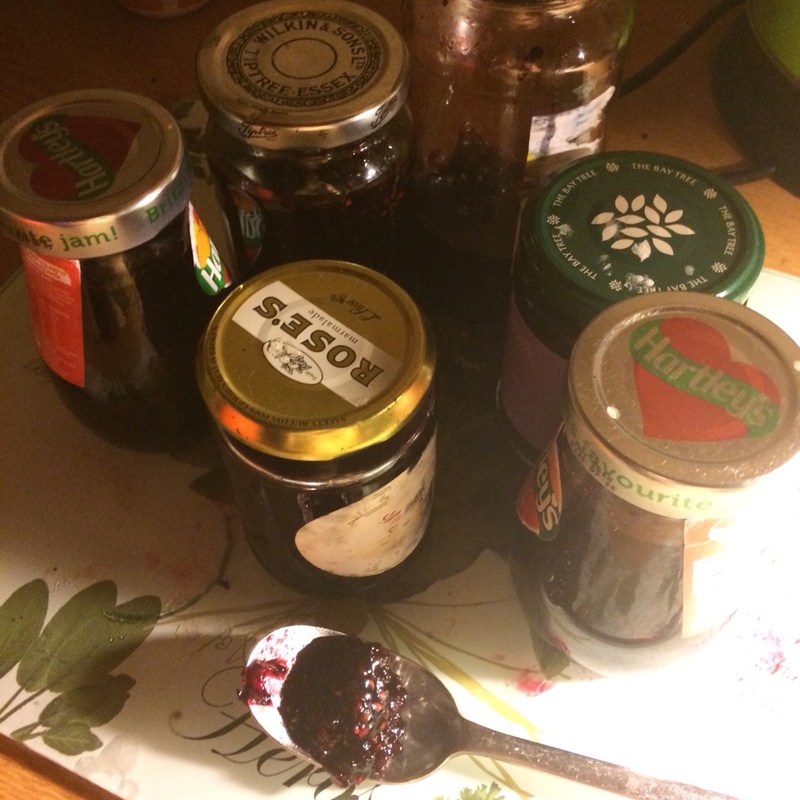 I have now converted the blackberries I picked on a recent bike ride into jar (rather more than expected resulting in a scramble for empty jars) and am slowly removing the carbonised sugar from the stove top. 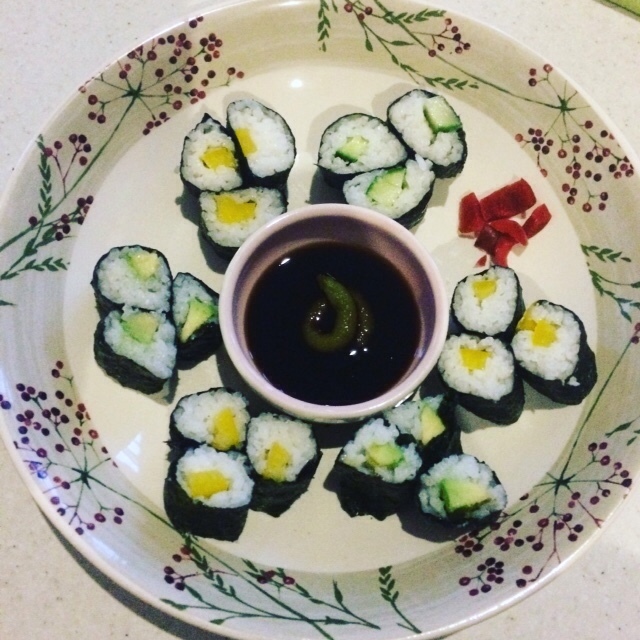 Sushi has been a favourite dish this last month and I'm getting much faster at rolling it. Plus laying out the dish to look lovely is part of the fun. 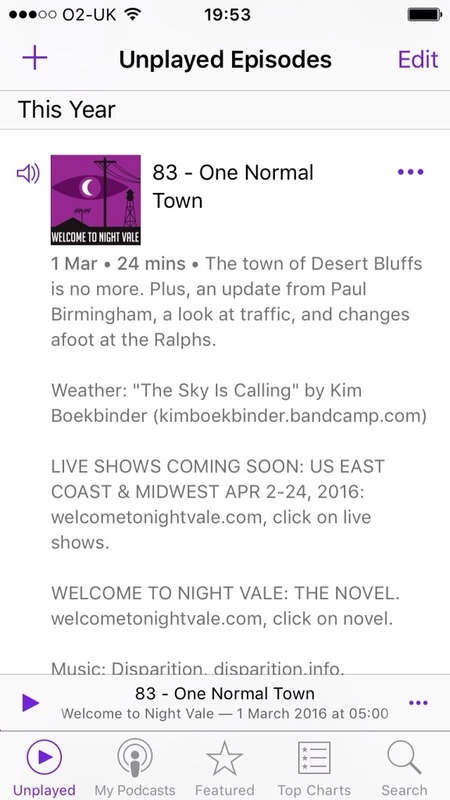 Welcome to Night Vale has been my companion while working and I've finally caught up with several years worth of listening and am now listening to episodes from 2016! No more wondering if I'm the only person in the world listening and if it's all going to come to an abrupt end.